This story could only take place in America. What happens when preachers lose their faith and become atheist activists? WHAT IS THIS DOCUMENTARY ABOUT? 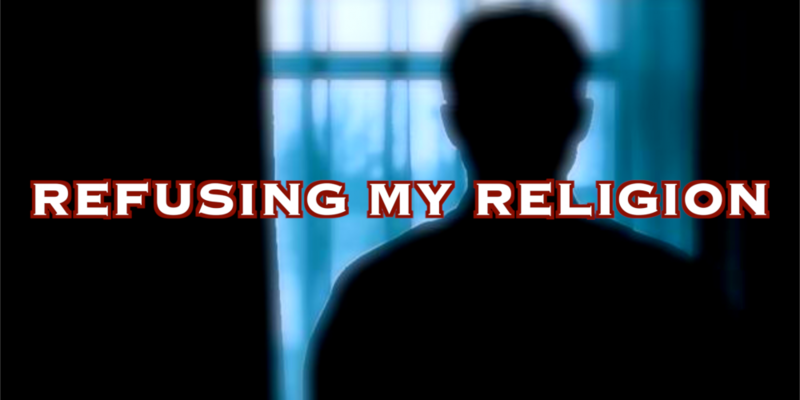 Our feature-length documentary, REFUSING MY RELIGION, examines through intimate first-person accounts the experiences of clergy members who have left their careers in ministry, renounced religion, and gone on to become prominent figures in the secular movement. When ministers lose their faith and “come out” not only as non-believers but as atheist activists, this is a clear indication that our society is transforming right before our eyes. We are making the definitive film about the unprecedented and rapid changes to the religious and cultural landscape of America. As the internet and access to information continue to shape our world, religion now finds itself in a place it has never been before. The Clergy Project is an online safe haven for former or active ministers, priests, rabbis, imams, etc. who have “moved beyond faith”. The website went public in March of 2011 with 52 original members; since then it has increased to 425. The Clergy Project grew indirectly out of the 2010 Tufts University study “Preachers Who Are Not Believers” conducted by Daniel Dennett and Linda LaScola. In 2011 The Richard Dawkins Foundation for Reason & Science provided funding to help launch TCP. Some of TCP’s founders include Dan Barker, co-president of the Freedom From Religion Foundation, clinical research consultant Linda LaScola, Clergy Project Executive Director Catherine Dunphy, and Executive Director of the RDFRS Dr. R. Elisabeth Cornwell.